Genuine UP! 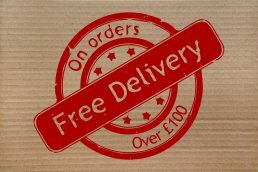 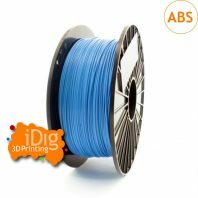 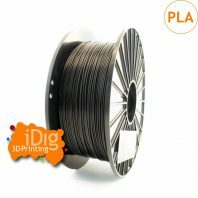 500g spools of 1.75mm Black ABS+ 3D printer filament to fit all of your UP 3D printers or any 3D printer that uses 1.75mm printer filament. 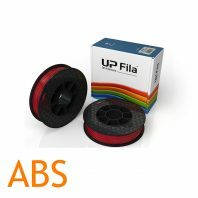 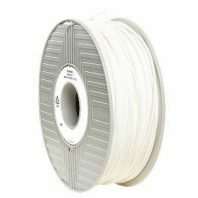 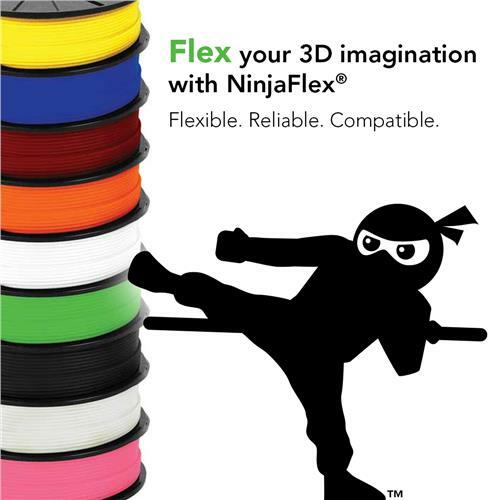 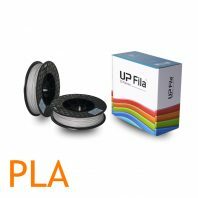 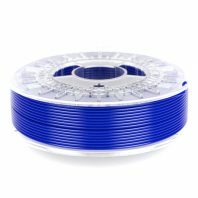 This filament is designed for use with the Up Plus 2, the Up Mini and the Upbox 3D printer. PP3DP’s ABS plus is designed to be more durable and stronger than their standard UP Black ABS, which makes it particularly suited to larger models as it is less inclined to warp.